is one of the most efficient and effective ways to reduce body weight and preserve lean muscle mass! Probíta™ this delicious, convenient chew is packed with four grams of hydrolyzed collagen protein, the most bio-identical protein source on the market. Small enough to fit in your pocket, this powerful protein snack goes everywhere you do. From skin to joints to muscles, improve the hardest-working parts of your body. Nufínna™ utilizes hydrolyzed collagen protein, arctic cloudberry and a nutrient-rich whole fruit and vegetable blend, delivering unparalleled nutrition. Satisfy your hunger with naturally nutritious ingredients so you can stay focused on your balanced and productive day. Free of artificial colors and sweeteners, Nufínna gives you confidence that you’re fueling yourself with the best. as you transform yourself into a leaner, stronger, more vibrant you! The Bible says, "A threefold cord is not easily broken." The principal that applies to the strength of a three-cord rope also applies to the empowerment of the nutraceuticals designed to work together in one accord. 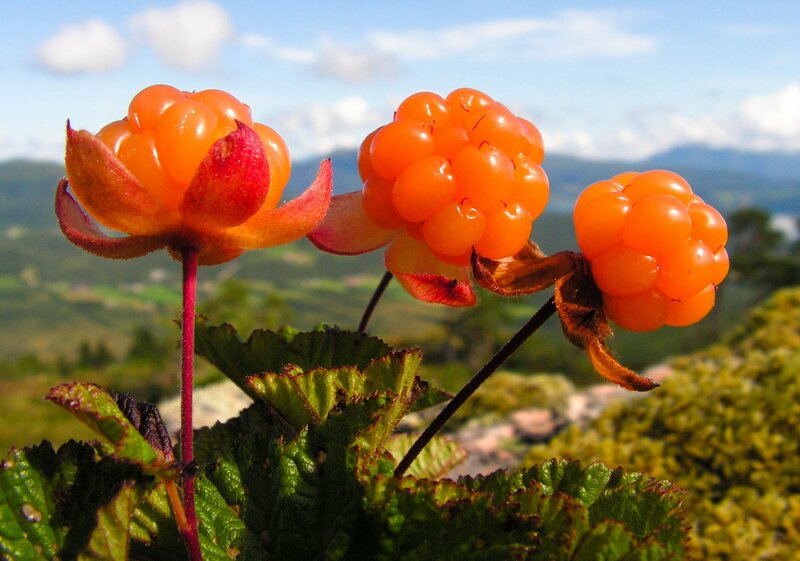 Visi Scandinavian and Berry Blend Benefits. In order for the human body to function properly, it must maintain the proper balance of acidity and alkalinity in the blood and other body parts. This power of hydrogen is best known as the pH balance of the fluids in the body. 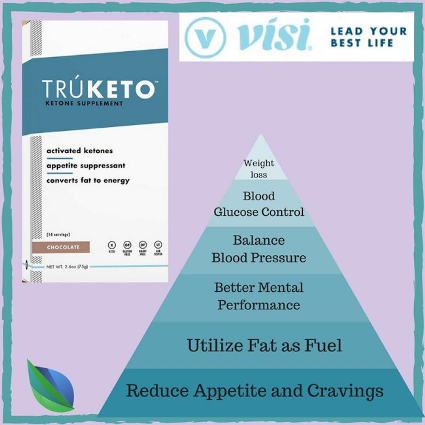 Because each of the Visi products is rich in minerals that are bound to citrate and other alkaline compounds, they will promote an alkaline pH. We all know there are health benefits associated with diets high in fruits and vegetables. Variety is important since different plants contain different nutrients; you can't compare apples to oranges. or cure any disease, illness, or condition. If you have concerns please consult your physician.